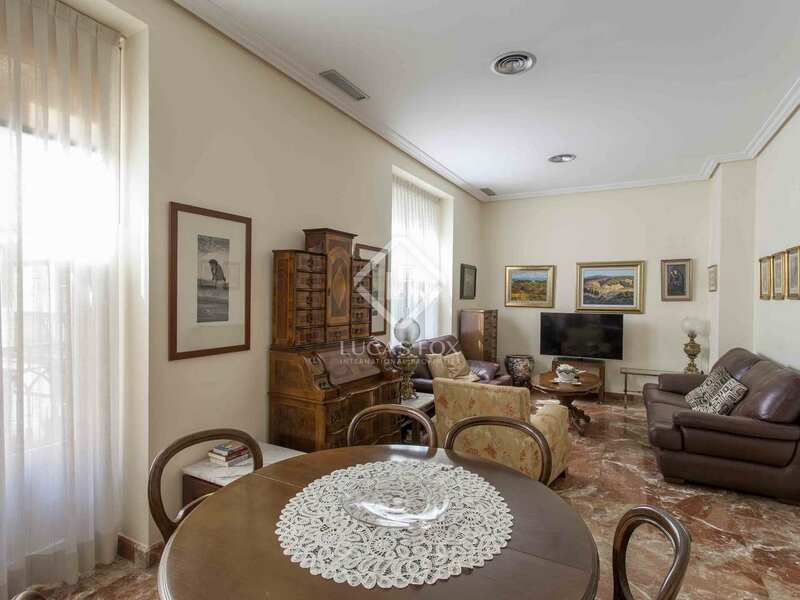 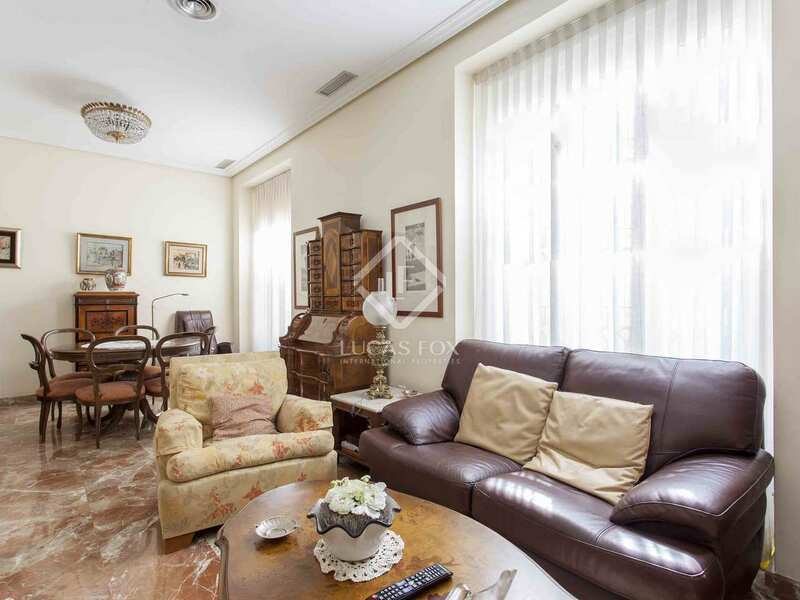 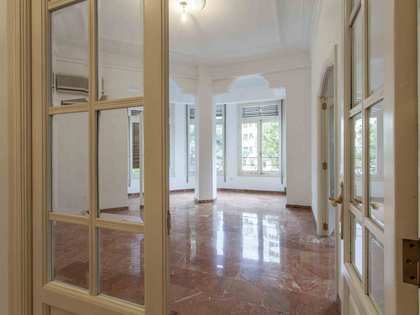 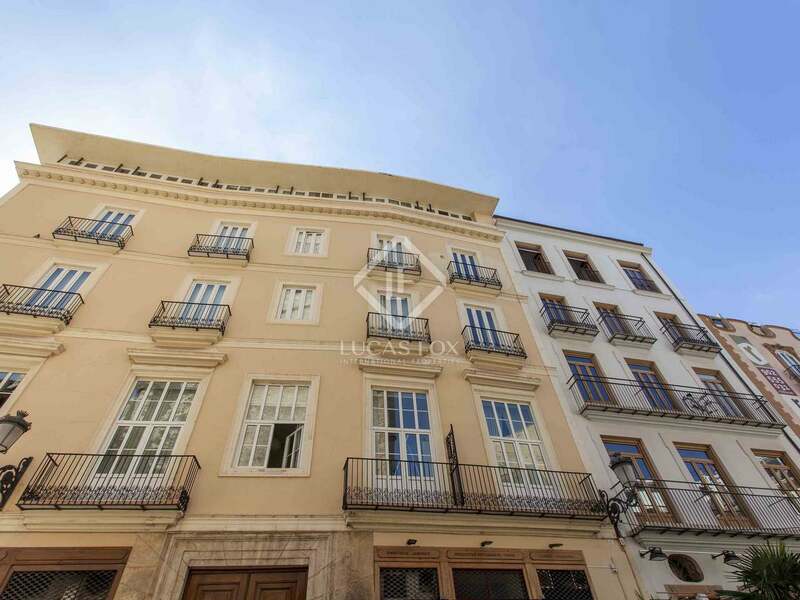 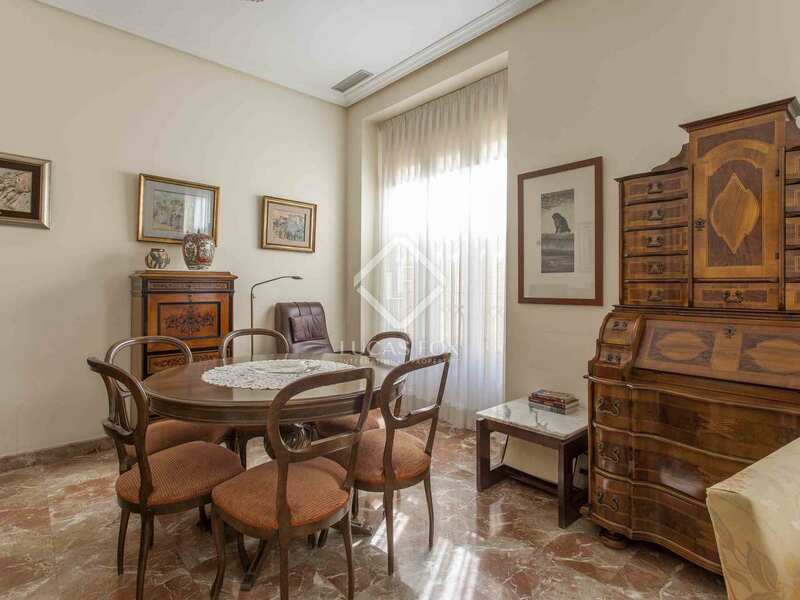 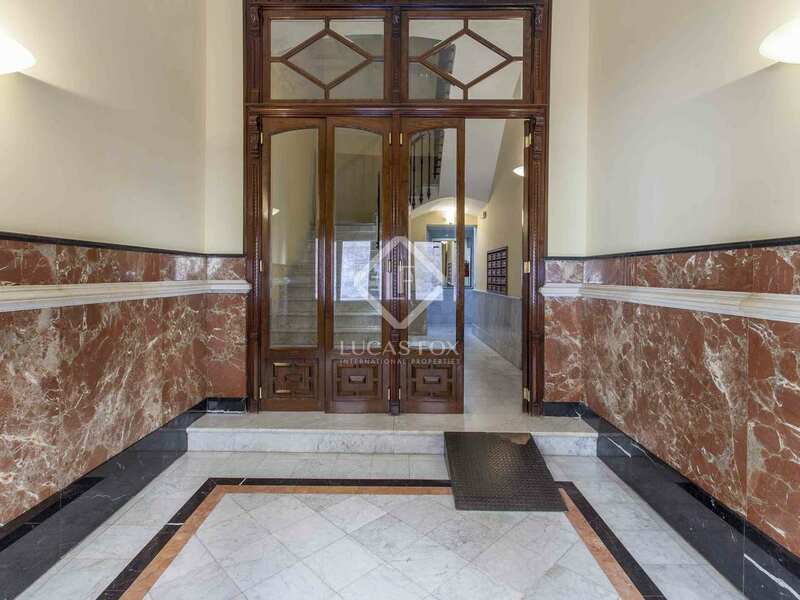 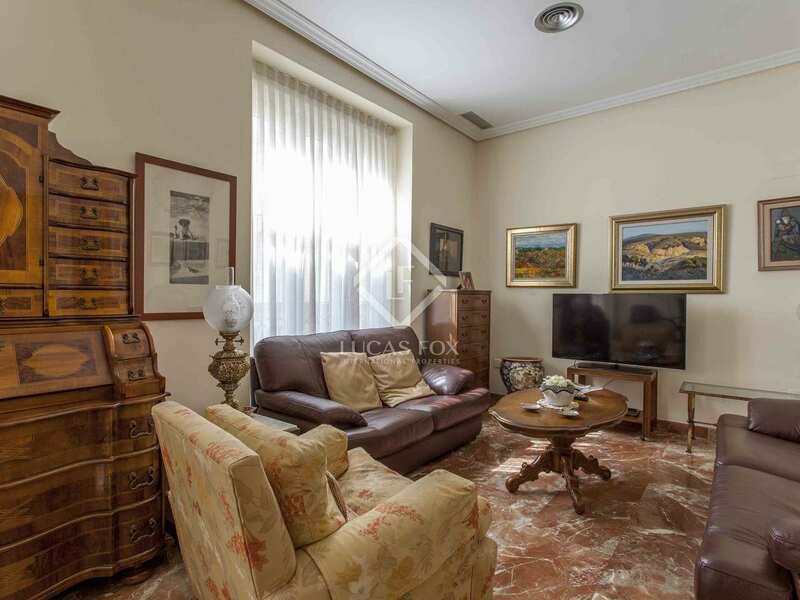 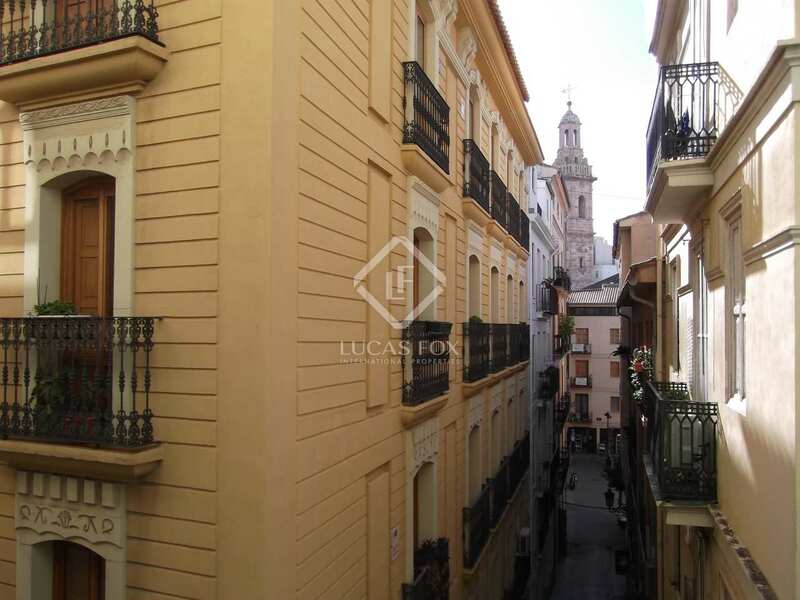 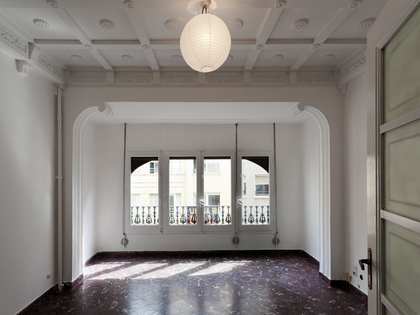 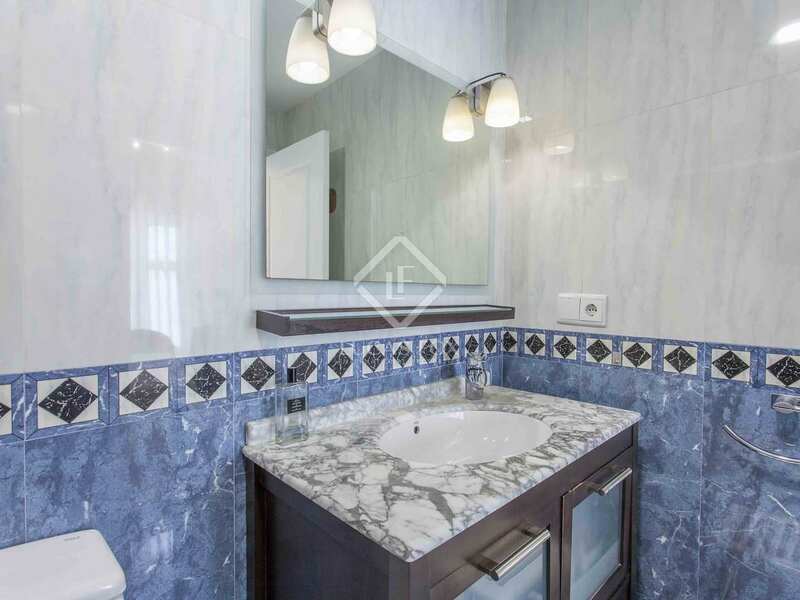 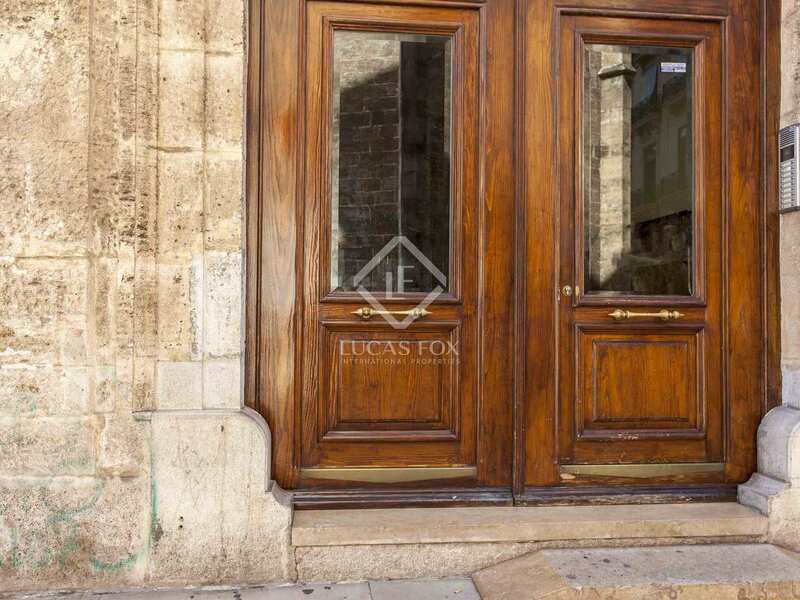 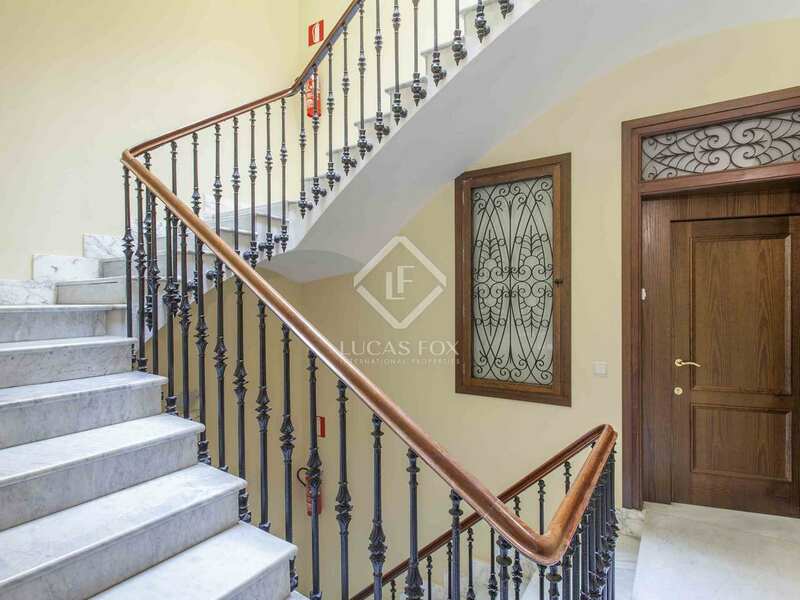 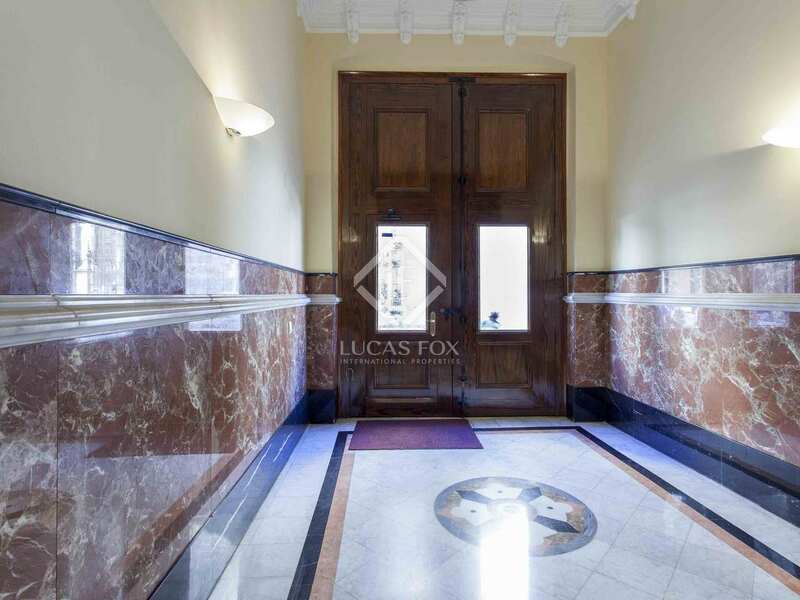 This unique property of 125 m² is located in a building with a magnificent entrance door and a beautiful patio. 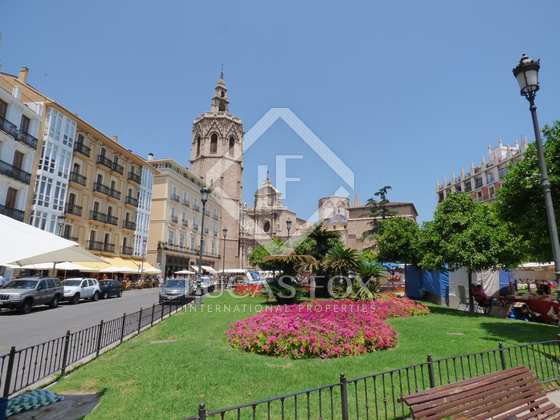 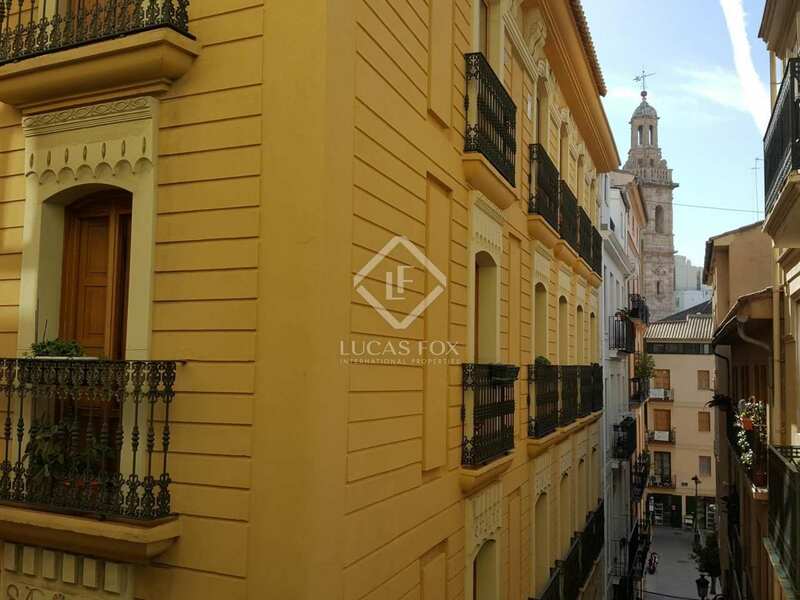 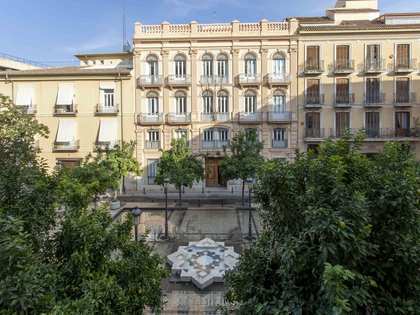 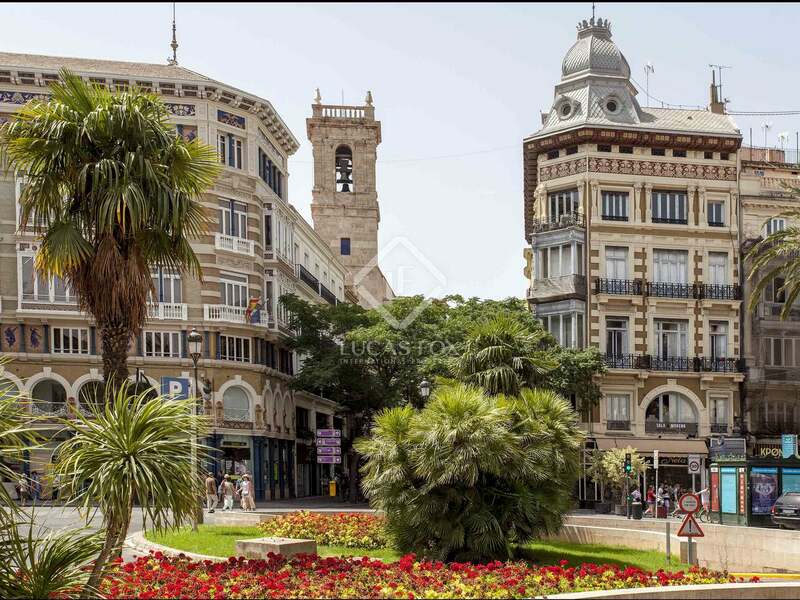 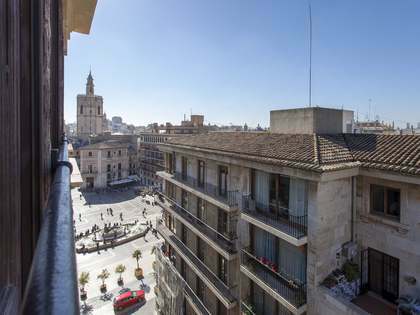 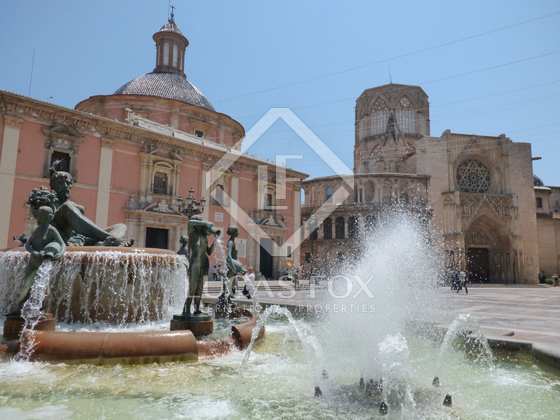 It is in a wonderful location next to one of the most beautiful squares in Valencia and one of the most visited monuments of the city. 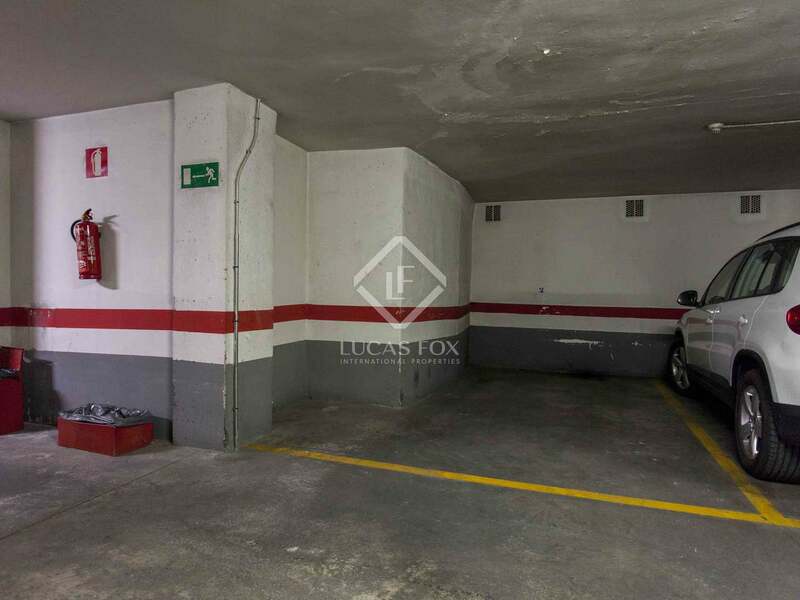 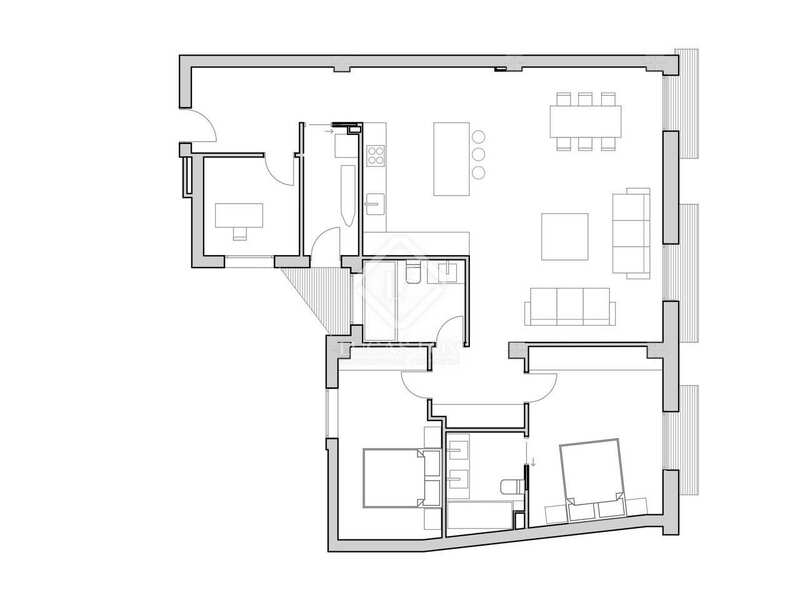 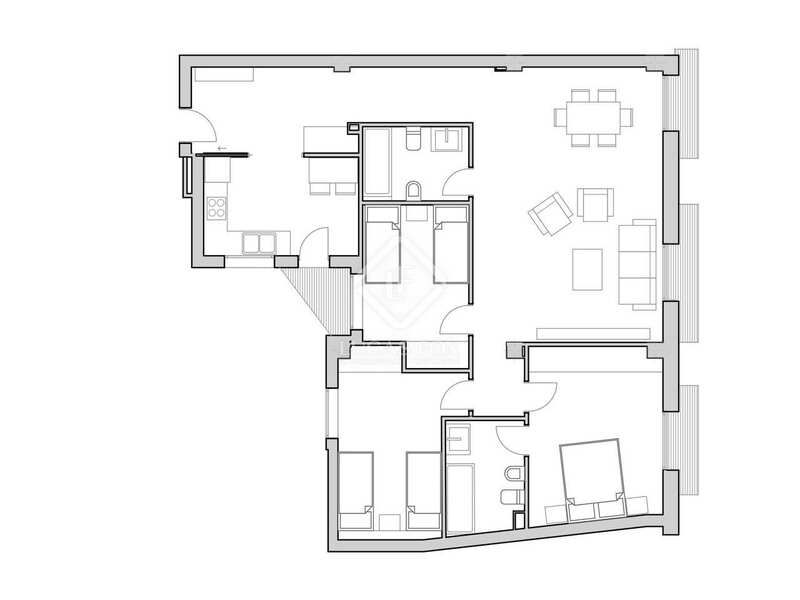 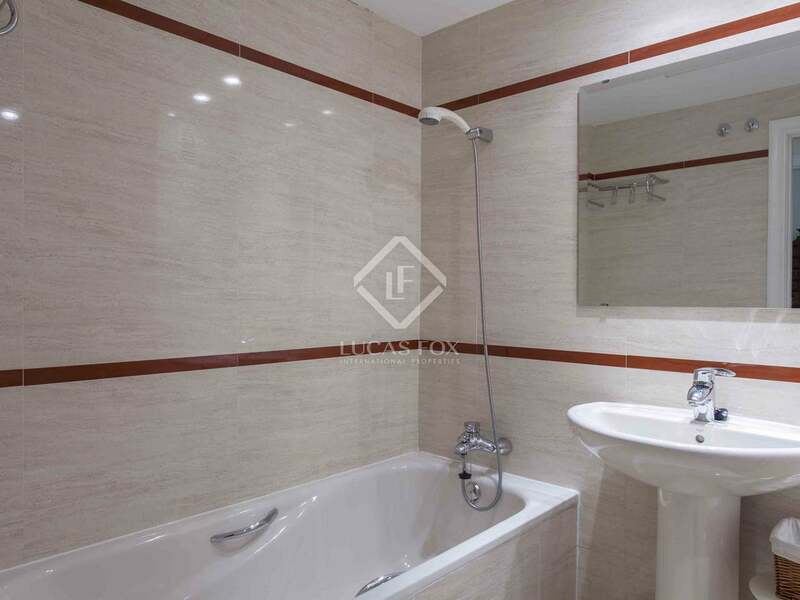 It has a parking space with direct access to the property, a real luxury in this area of the city. 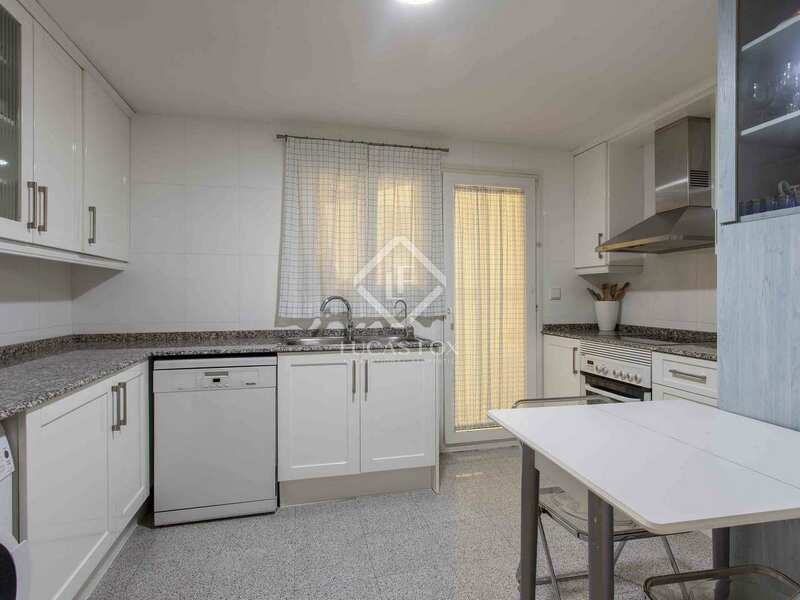 The apartment has a full kitchen and a gallery with a laundry area that overlooks a bright interior patio, a living room with high ceilings and 2 balconies with plenty of natural light. 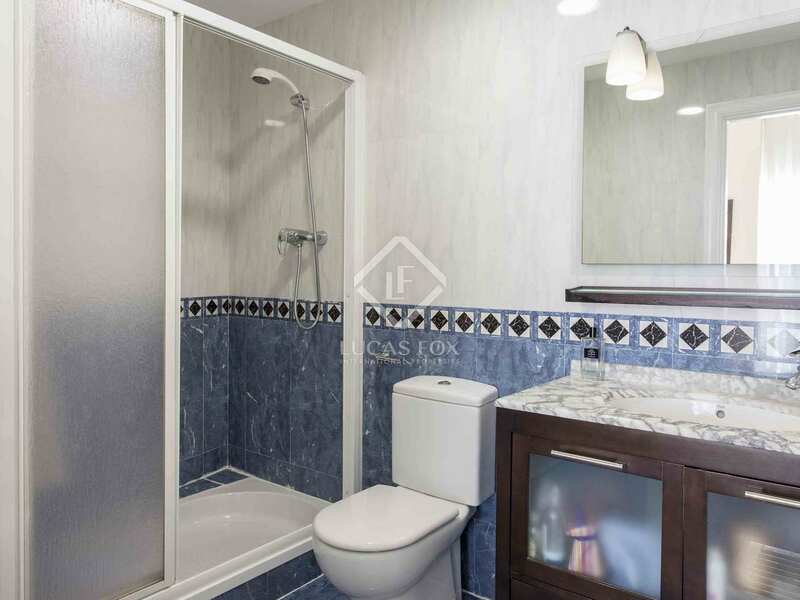 It consists of a complete bathroom with a bathtub, 2 very large adjoining bedrooms with high ceilings, and finally a large bedroom with a nice balcony, also with high ceilings and a private bathroom with a large shower. 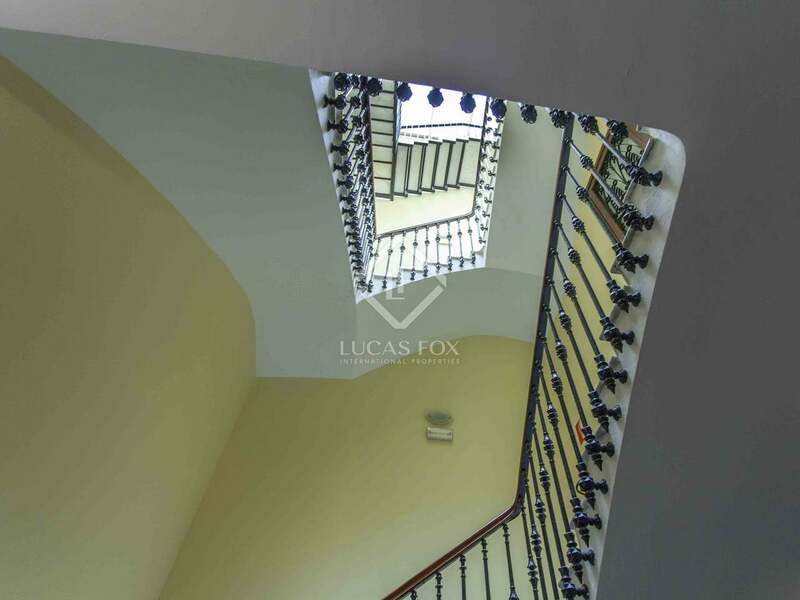 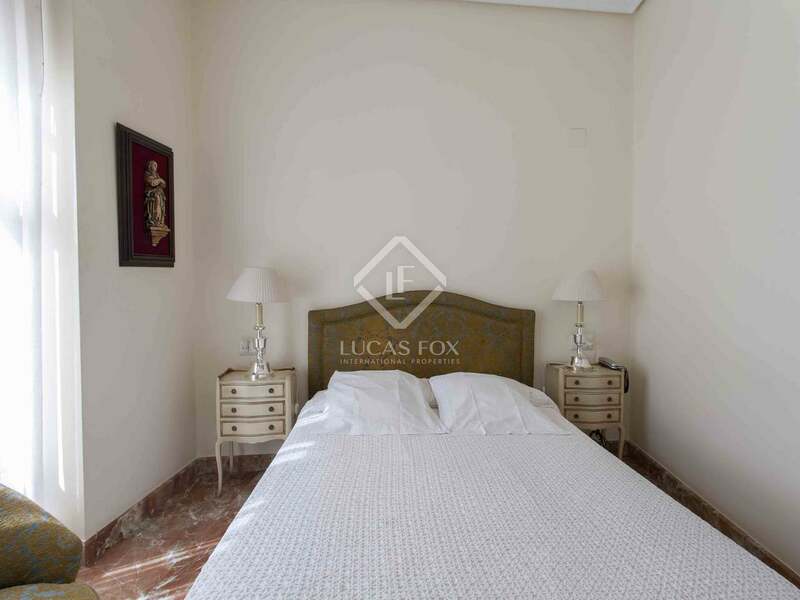 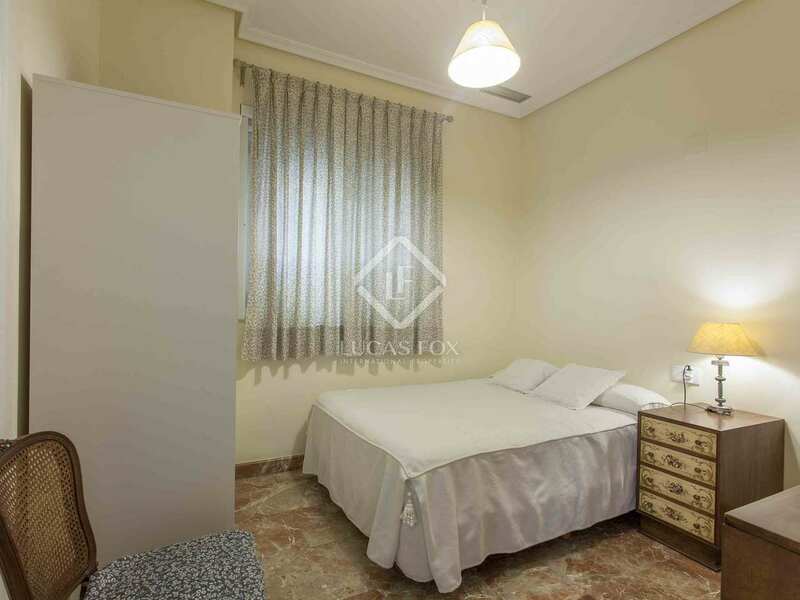 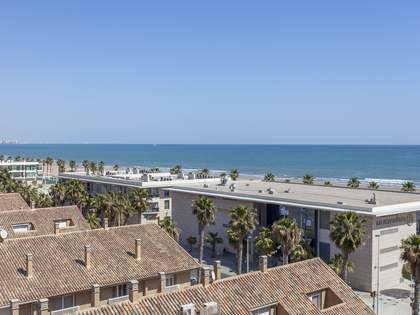 The apartment is delivered with marble floors, hot and cold air conditioning ducts, white lacquered carpentry, fully insulated windows that provide total peace of mind, large fitted wardrobes and a reinforced secure door, all with high quality finishes. 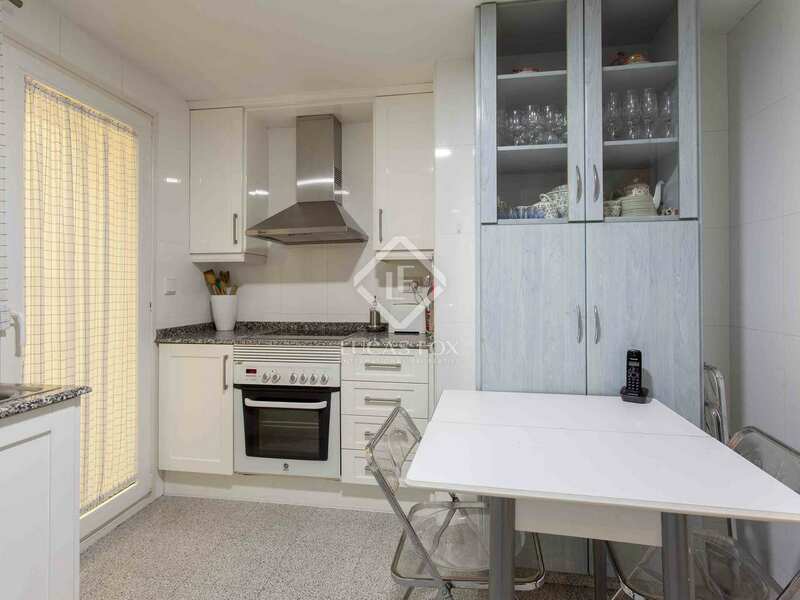 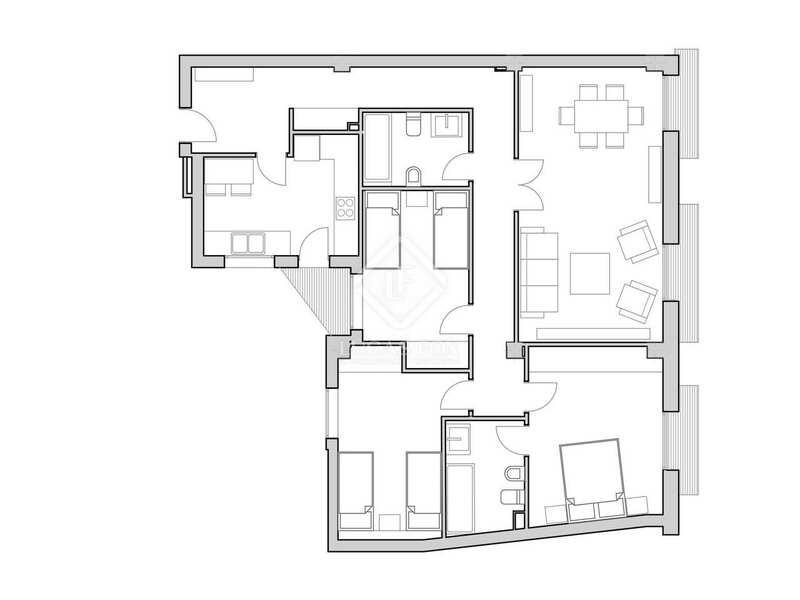 Contact us to arrange a visit to this apartment in a unique spot. 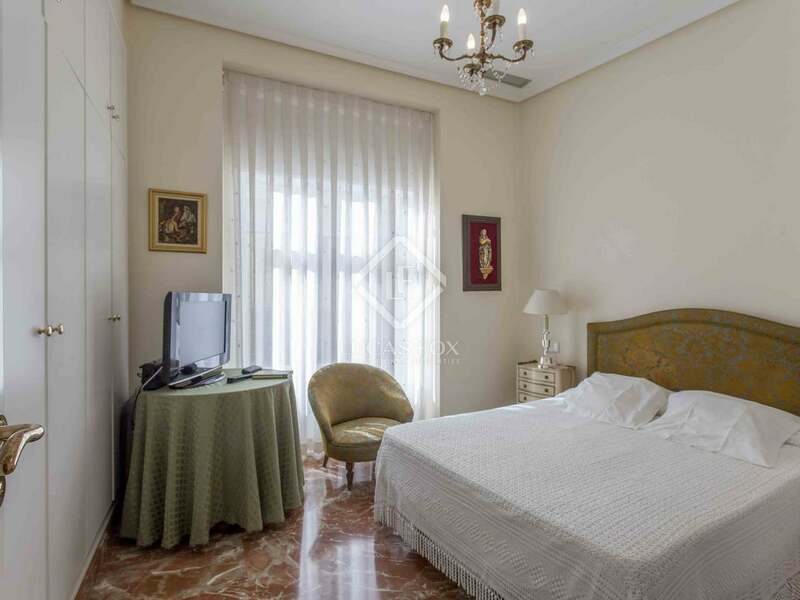 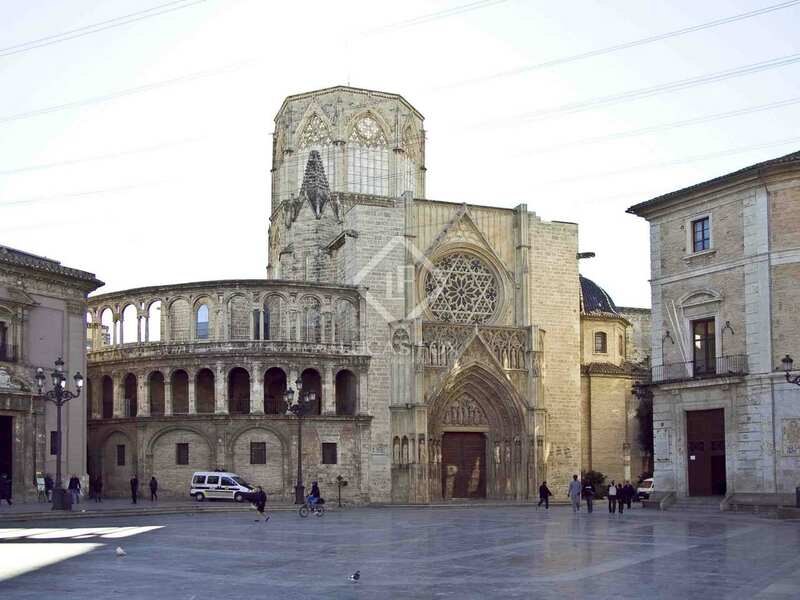 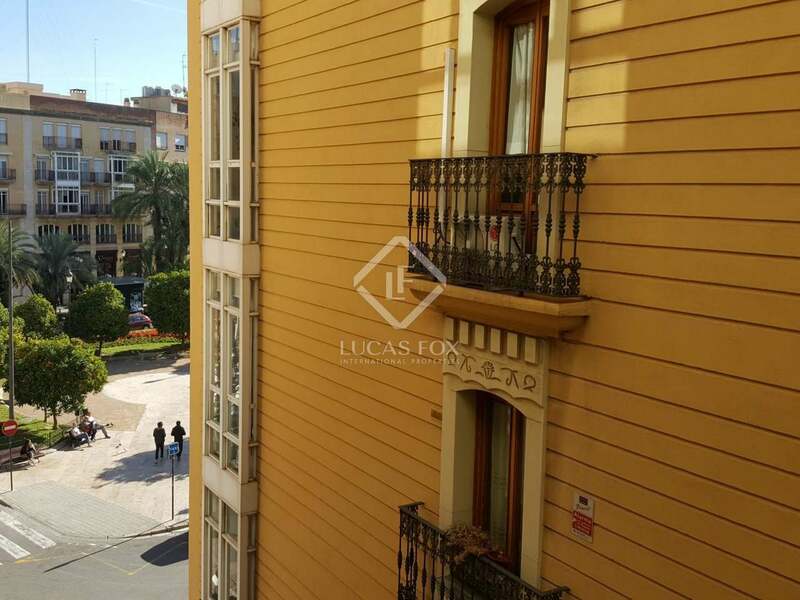 It is located in a wonderful area on a totally pedestrian street and next to one of the most beautiful squares in the city, where an impressive Gothic monument is located. 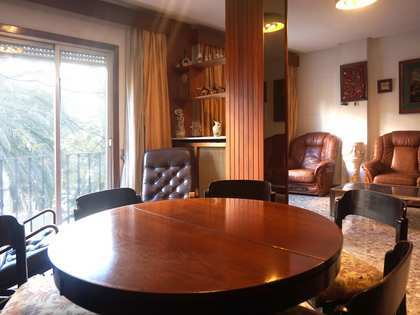 The area offers a large number of services within easy reach.